A good CV is just like a better version of a business card. 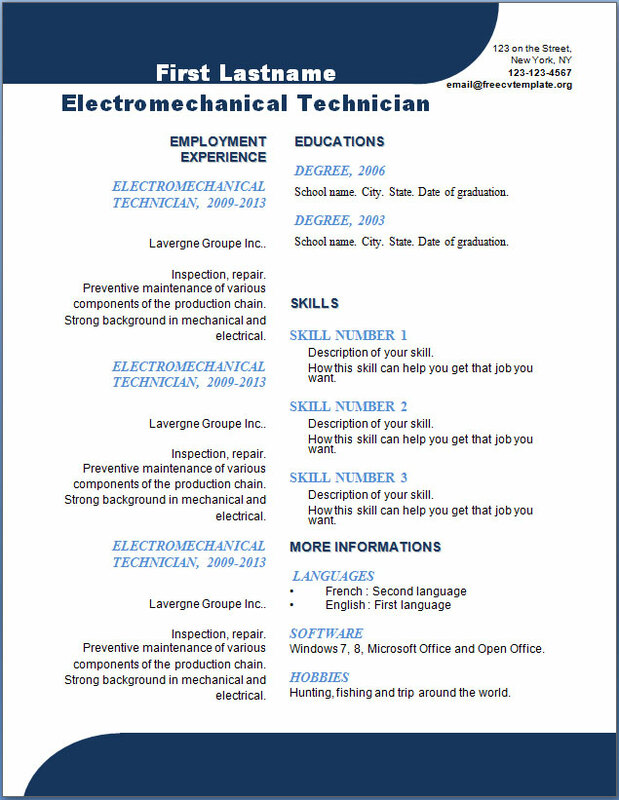 You only have to add there your best skills, jobs you did before and education you have. 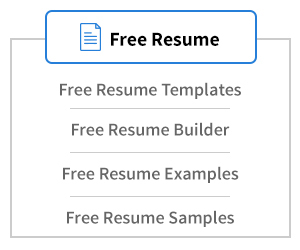 These are what recruters needs to choose their prospects. 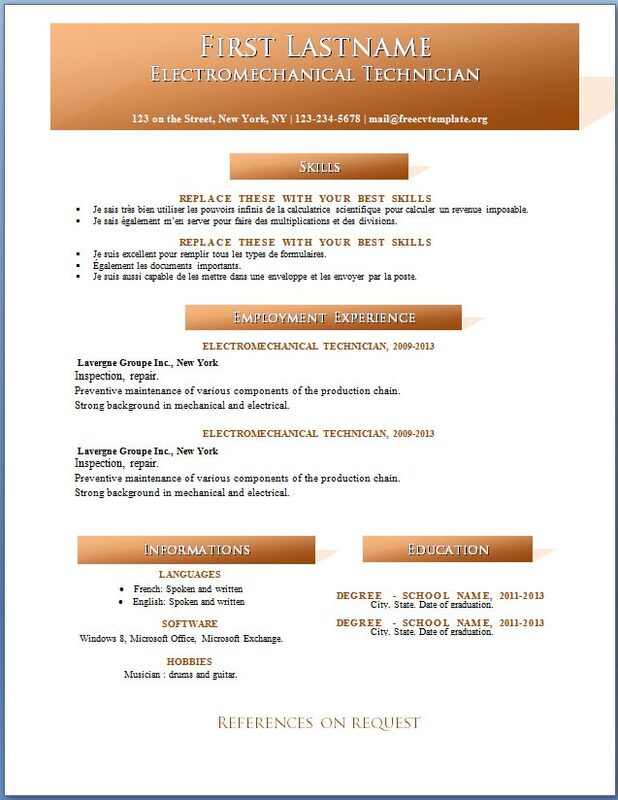 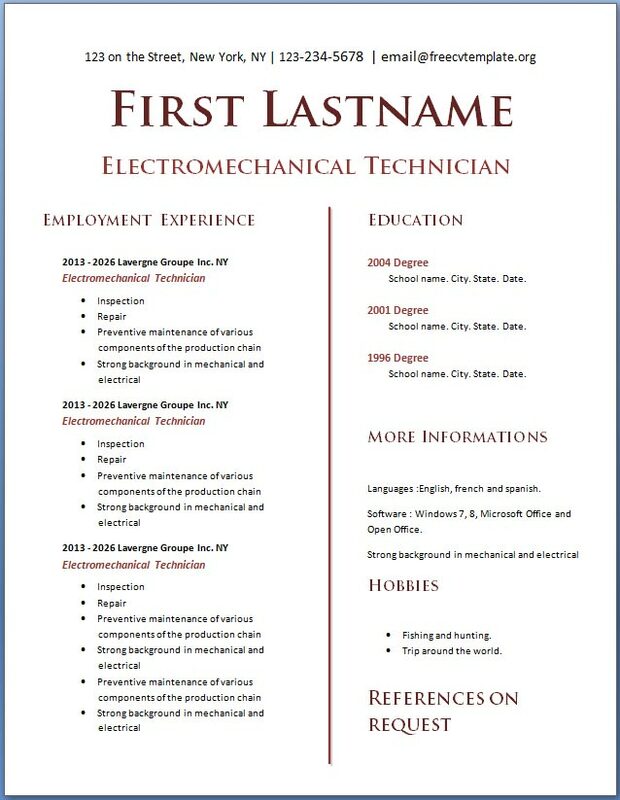 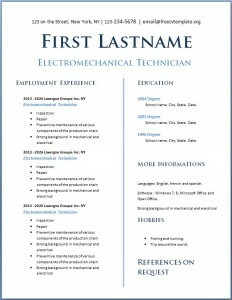 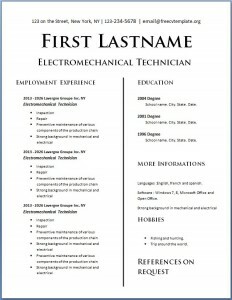 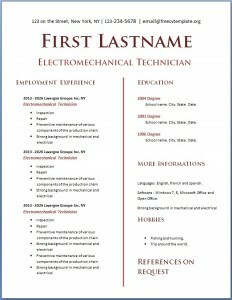 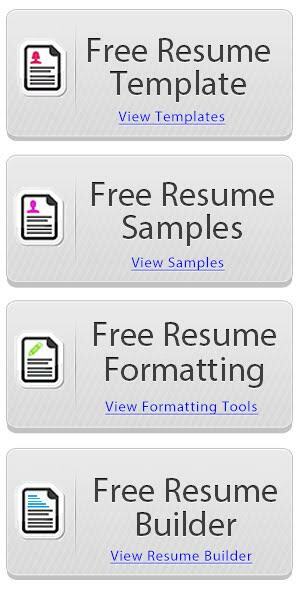 You can download each one of these free cv templates by clicking on the links made for this purpose at the end of this articles. 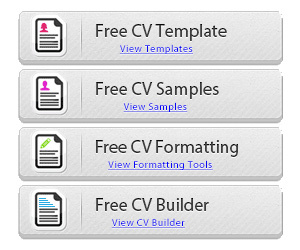 Thank you for visiting free cv template dot org.